My lil man loves it!! 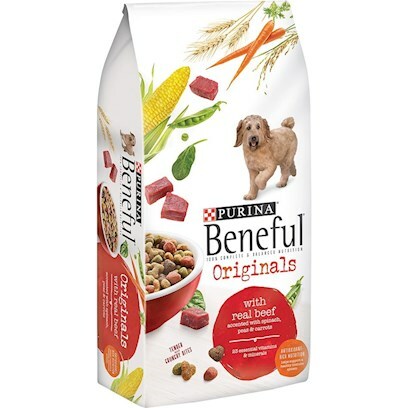 Dogs went nuts for Beneful. Healthy and Awesome Pet food and treats! She Eats It Up and Looks Great! !